Dr. Karl Ricanek Jr. is an Associate Professor at University of North Carolina Wilmington in the Computer Science Department. Dr. Ricanek is the founder and director of the Face Aging Group Research Lab. 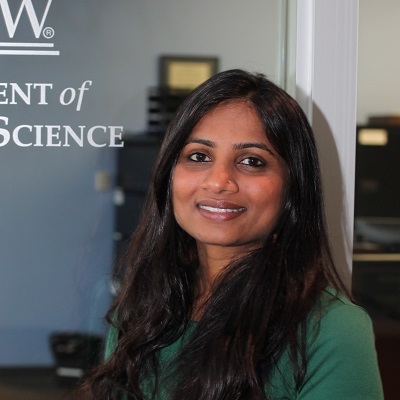 Prior to joining the lab, Nisha worked as a post-doctoral researcher at Oak Ridge National Labs. She received her Ph.D. and M.Sc. in Computer Science and Engineering from the University of Notre Dame where she was a member of the Computer Vision Research Lab (CVRL). She also holds a M.Sc. in Electrical Engineering from Syracuse University. She has numerous years of experience in the field of biometrics, computer vision and machine learning. 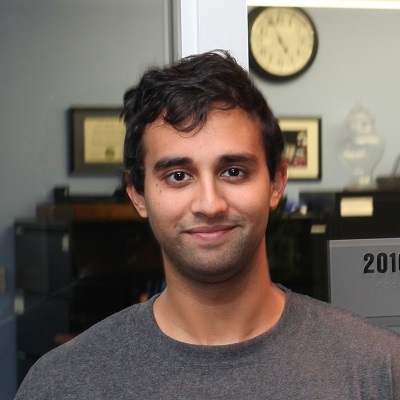 Harry Atwal is a masters candidate at UNCW in computer science and information systems. He has his bachelor's from UNCW in biology and computer science. His hobbies include electrical engineering and motorcycles, and basket weaving. He serves as the lead coordinator of data collection events and serves as a leader to the group. Kai is a Master’s student in UNCWs MS Computer Science and Information Systems program, he has completed his undergraduate study in Computer Science at Beijing Institute of Technology in China. 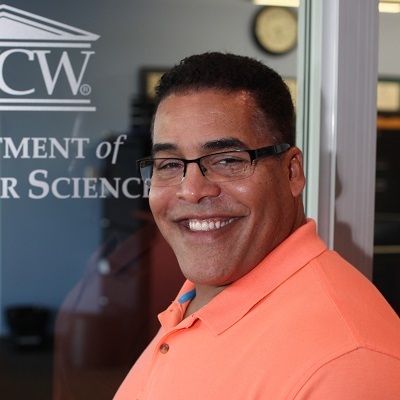 He is a Certified Scrum Master and a member of Upsilon Pi Epsilon honor society for Computing and Beta Gamma Sigma honor society for Management. 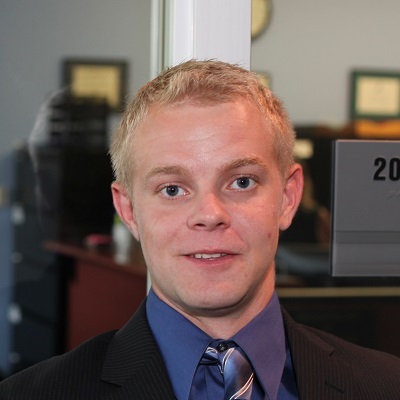 Kevin Gay is currently a Master's candidate in the computer science and information systems program at UNCW. 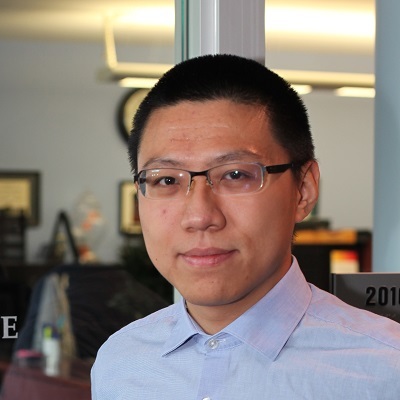 During his time with the face aging group, he has helped work on a deep learning network to identify components on printed circuit boards (PCBs) and helped collect face datasets. He also developed an automated work order creation system at GE Nuclear. 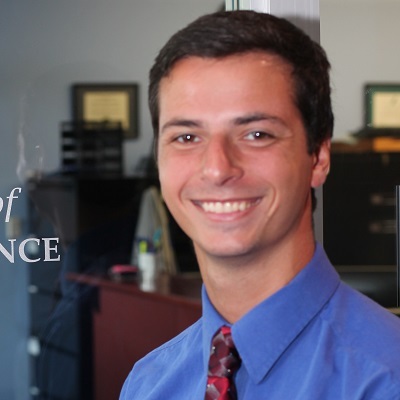 Nick has been with the group since March 2017 and has worked on the Tattoo and Piercing detection project, as well as the Printed Circuit Board (PCB) Recognition. He has an interest in server/network communications and maintenance and machine learning.